The January 2010 edition of Inc. Magazine has a great article titled “When and How to Micromanage“. In the article Joel Spolsky talks about a “problem-solving technique developed by Toyota after World War II to improve its manufacturing process. The idea is to ask “why” five times to get to the root of any failure, so you fix the core problem instead of the symptoms.” I think it is very healthy for companies to constantly question the status quo and I liked Toyota’s approach of questioning current processes. Many companies are asked why they do things by their customers, employees, or stockholders and sometimes I know the answer to questions are because someone said so. 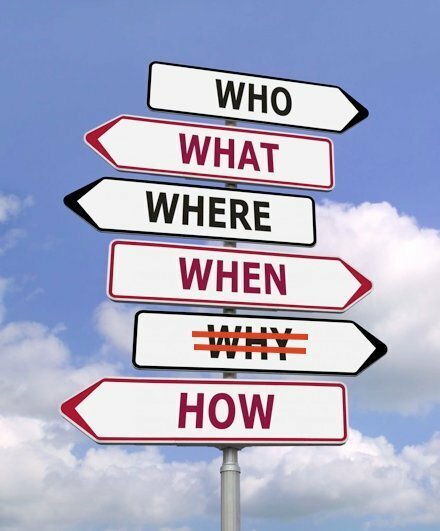 Rarely are those companies or individuals within those companies challenged to answer the five whys. When a child learns to first talk they ask lots of questions don’t they? Why is it as adults we frown upon asking questions?